Click "BUY" for any titles you want to add to your cart. It's not necessary to keep clicking "continue shopping". You can close any new cart windows or tabs. The products will be stored in your cart for later. Click cover thumbnail to see a full size front and back cover. Click any blue catalog numbers to see a picture gallery of screenshots. 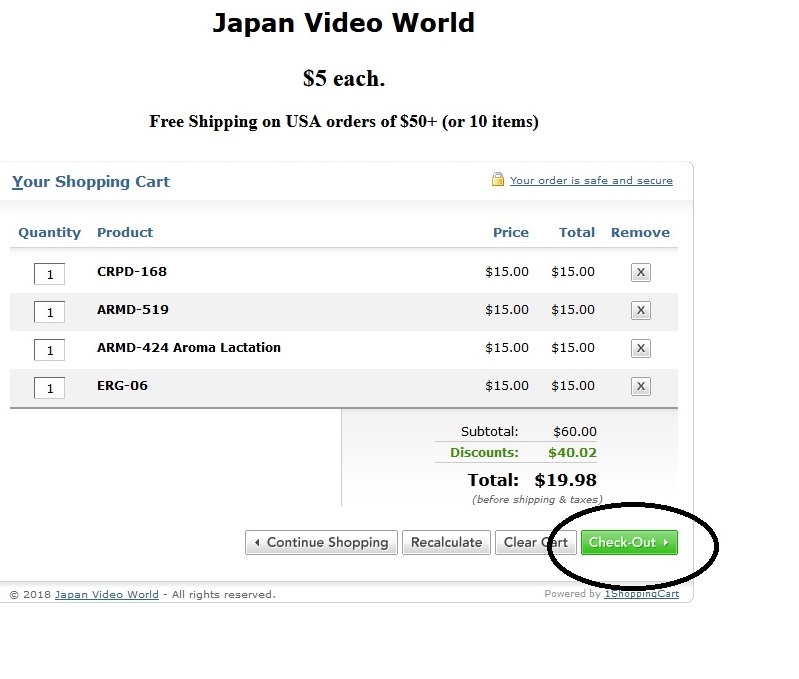 Click "View Cart" to see what is stored in your shopping cart. It's always on the top right of your screen. 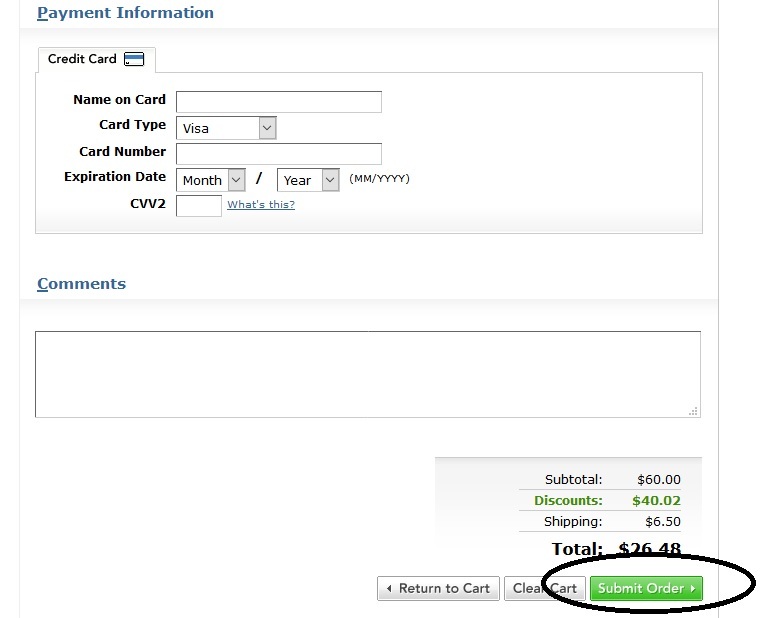 Click the big green button when you are ready to enter your transaction details. Remember that we give discounts based on quantity. You can view our price chart (opens in new window). All details are sent using strong 256-bit encryption and nobody sees your credit card details or personal information. You can verify this by checking for the green lock icon in the address bar. When done click "Submit Order". We will then process and ship as fast as possible. We use discreet shipping, packaging and billing. Contact us if you have any questions or need additional help.